After graduating from Brown University, Pam spent many years in high tech, moving from Washington, D.C. to L.A. and finally to Silicon Valley to work for Fairchild, a start-up, and Novell. 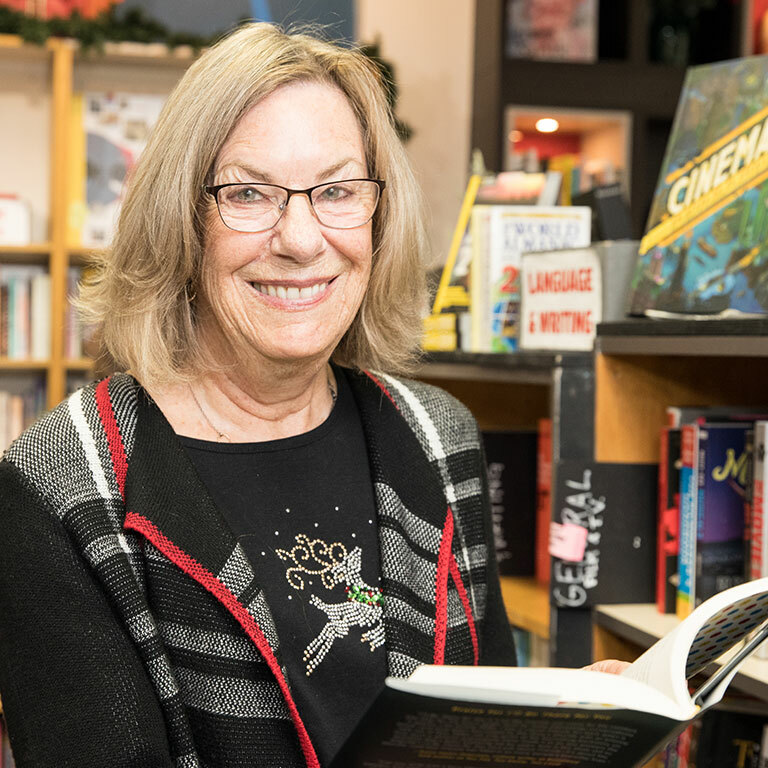 She landed at Kepler's Books, at last merging her high-tech acumen with her passion for literature. She managed the event program at Kepler's from 2005-2014 and has been instrumental in developing the literary and cultural programs used by KLF today.